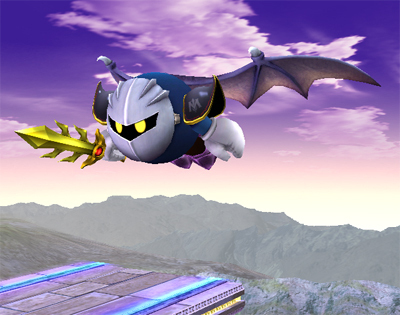 Meta Knight Special Moves. . Wallpaper and background images in the Super Smash Bros. Brawl club tagged: super smash bros. brawl newcomer special moves meta knight.